Mike is a 16 year old who’s really into his scooter. He’s really into Sarah too. But she’s probably not that into him. His brother Ben is stuck working in a petrol station and dreams of escape and their mum can’t seem to speak anymore. Cars are passing through the dead end town they live in, but they don’t ever stop. One summer, with the temperature rising and the town sweltering in the grip of a heat wave, their lives collide and something, anything, has to break. Simon Longman’s funny, poignant and emotionally arresting new play was shortlisted for the 2015 Bruntwood Prize for Playwriting. 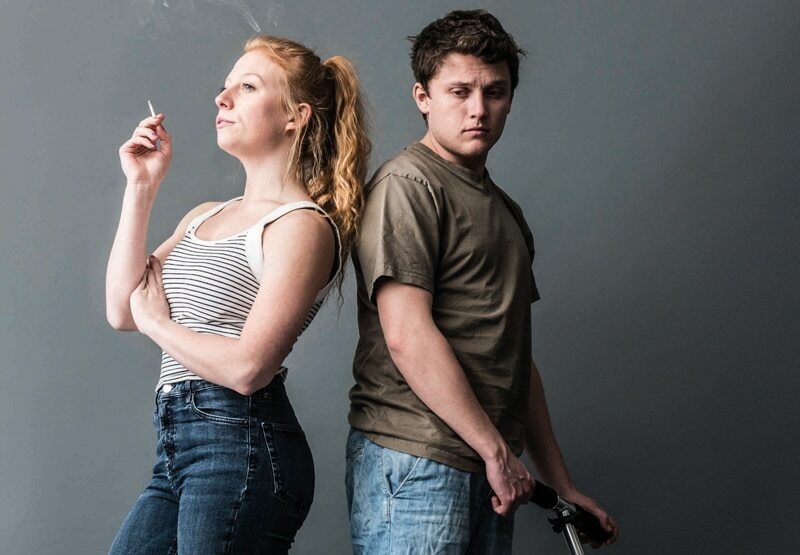 Beautifully written and acutely observed, Rails is a play about loneliness, dreaming and trying to hope in a town that doesn’t seem to want you to.